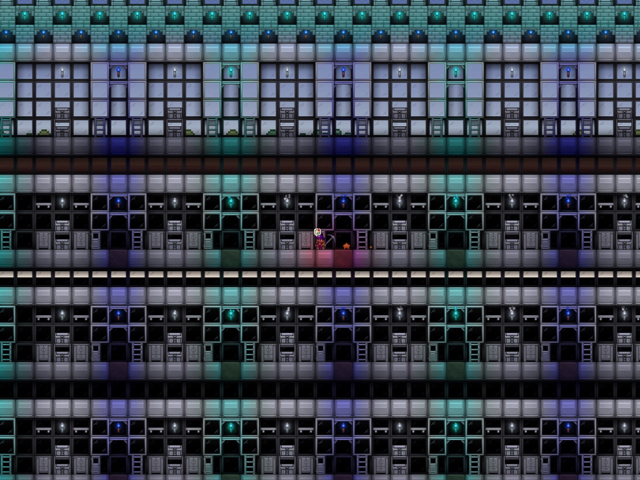 I wanted this build to be a massive project. 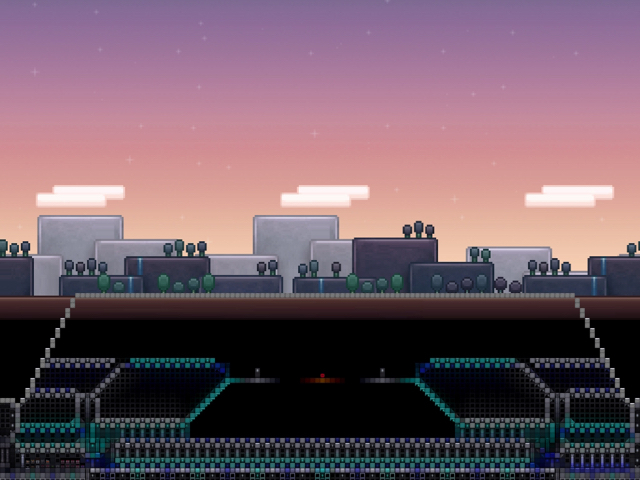 Terraformed a entire world (small). 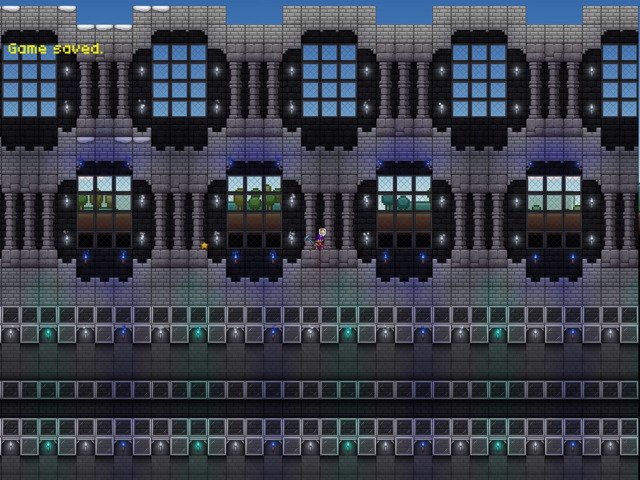 Started with a simple column structure for a wall, experimented with it for awhile and came up with this. 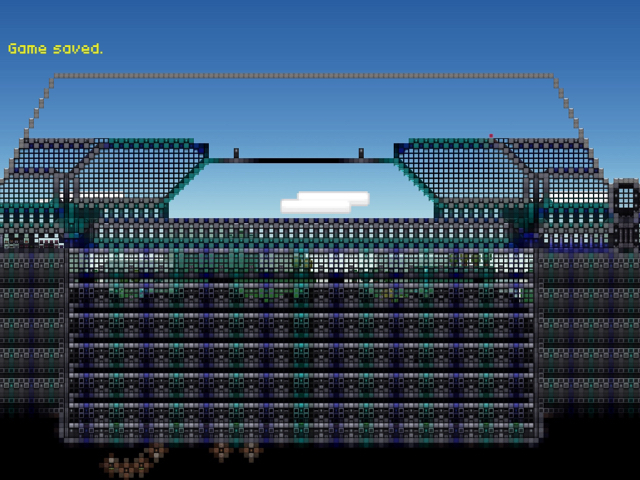 I took the pattern and replicated for maybe 500 blocks east and west. When I was building this I didn't know what I wanted it to look like so I was just going for whatever I thought at the moment. 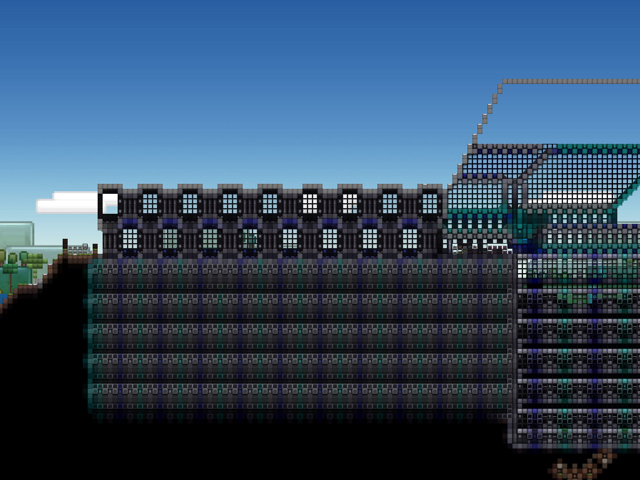 The bottom middle of the base was going to be like a vault of some sort but ended up being a storage system for plants. 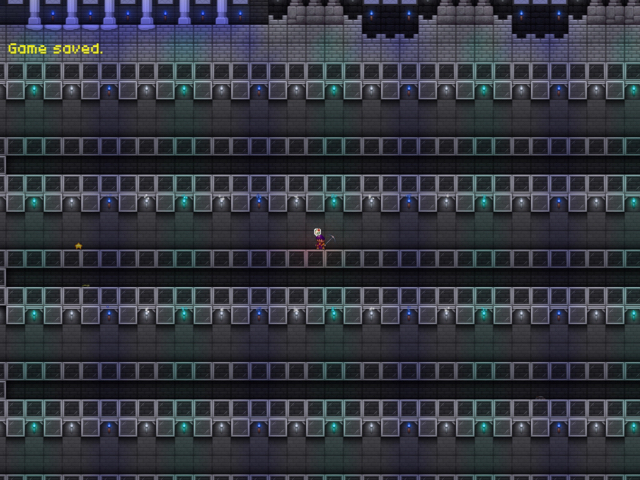 Then underneath the column structures I built more storage vaults. They are not finished I have yet to build the furniture. So then by this is was seriously getting burnt out looking at it so I decided to move above ground. This is what I came up with. Now this is far from done as I have not yet built the glass roof or completed the stone structures supporting the glass. Here's how far I am with it right now. 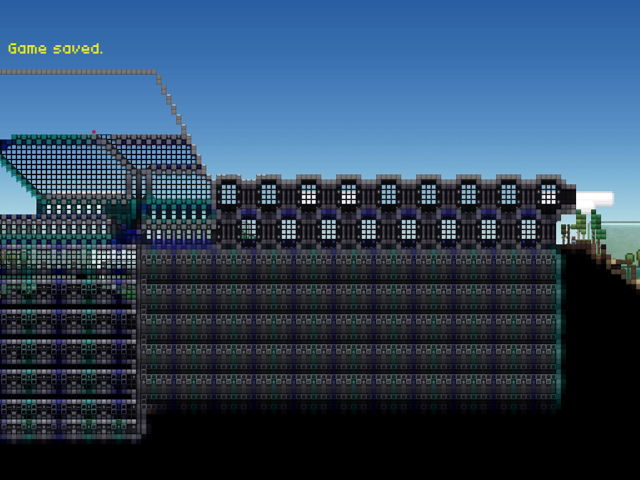 Now to reiterate I wanted this build to be massive in size as you can see. When I look at it now it's not the prettiest of things but it's sheer size is impressive. Yesterday I started adding colored goo lights and I kinda got carried away. It came to the point where it was hard to look at after awhile because the cyan goo was hurting my eyes. I don't really know what to do with it from here and suggestions would help me greatly. Edit: I was trying to go for a futuristic type look so the color palette is quite bland. It consists of stone bricks, bridges, merlons, and slabs, cracked and regular glass blocks, prison bricks, stucco bricks, grey wood planks and panels, and iron blocks. Hmm. it looks interesting. Aesthetically speaking, it doesnt too good when zoomed out, probably due to repetition of style.